This year deciding which sessions to attend at Festival of Marketing was no easy feat. With over 160 hours of sessions on 12 different stages, the options were plentiful. Reviewing the programme and checking out the Top 12 sessions certainly helped narrow down the sessions to actually attend. Having managed to attend quite a few of these sessions, let’s review some of the fantastic content that was presented. The review of these sessions focuses on the increased importance of social influence and the impacts on brand activation. 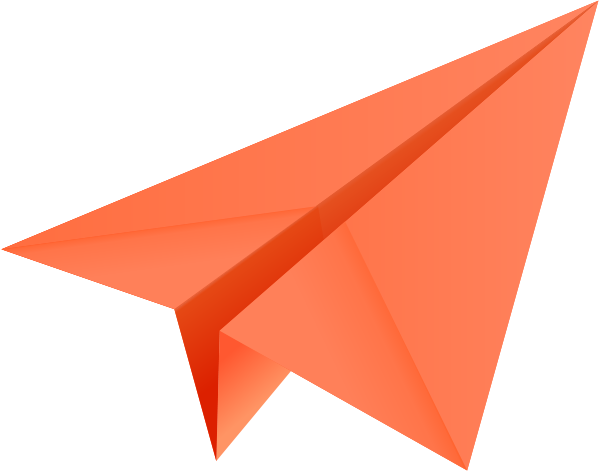 Connect with your customers in a new way on their journey. According to Google, 90% of the consumer buying journey now crosses 5 channels’ and social media plays an increasingly important role. Robert Scoble said ‘There is no such thing as big data’. Big data keeps growing but in reality it’s only many of spoonfuls of data. We don’t have big data problems we have filter problems. According to HBR ‘77% of consumers don’t want a relationship with a brand’. Building loyalty takes time and you cannot buy it. 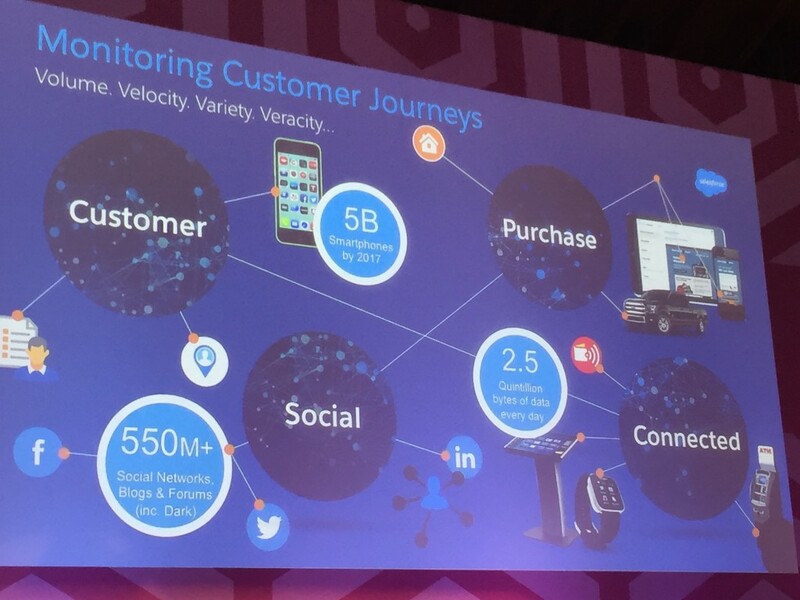 Keep in mind the 5Ws to understand your customers: Who, What, Why, Where and When. Jeremy’s final key takeaway for marketers? Remember the basics. Never forget that it costs more to attract new customers than to keep existing ones satisfied. 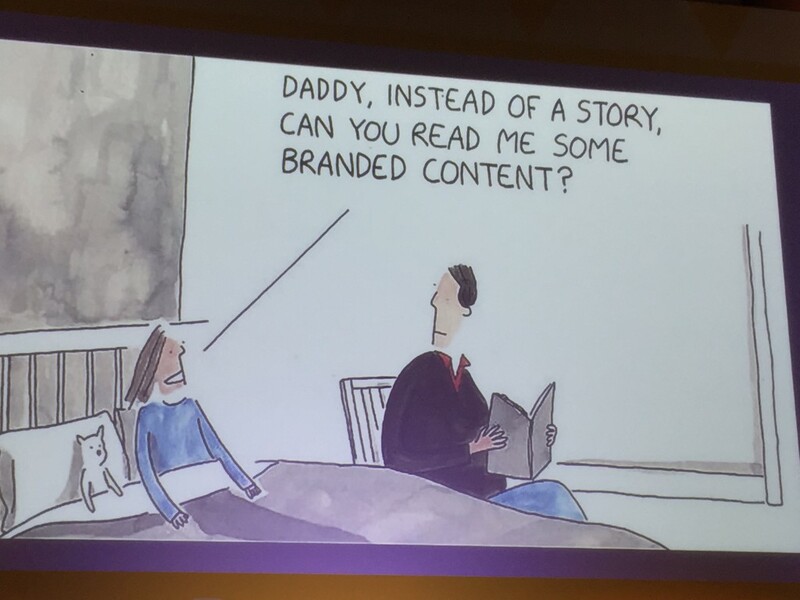 Adam Boita, Head of Marketing at Pernod Ricard and Paul Bennun, Chief Creative Officer at content company Somethin’ Else kicked off their presentation by saying something that we preach at Traackr: Whether you engage or not, your brand’s story is being told online your audience listening. ABSOLUT and Somethin’Else teamed up with immersive theatre company Punchdrunk tocreate a mobile gaming app, with an aesthetic that celebrates Andy Warhol’s lesser known ‘Silverpoint’ sketches. Players were rewarded with pieces of story as they advanced through the levels of the game, which culminated in three live levels taking place in locations across London. For this campaign, ABSOLUT focused on having the physical meet the digital and being consistent across channels – IRL, mobile, social and digital. It reminded me of the work we did with White Label UK a few years ago for Cognac house Courvoisier. To support and amplify the launch of Silverpoint, ABSOLUT closely associated with 10 highly targeted influencers. Although very targeted and localised, this campaign highlighted the power partnering storytelling and entertainment to take end-consumers all the way to sampling the product. 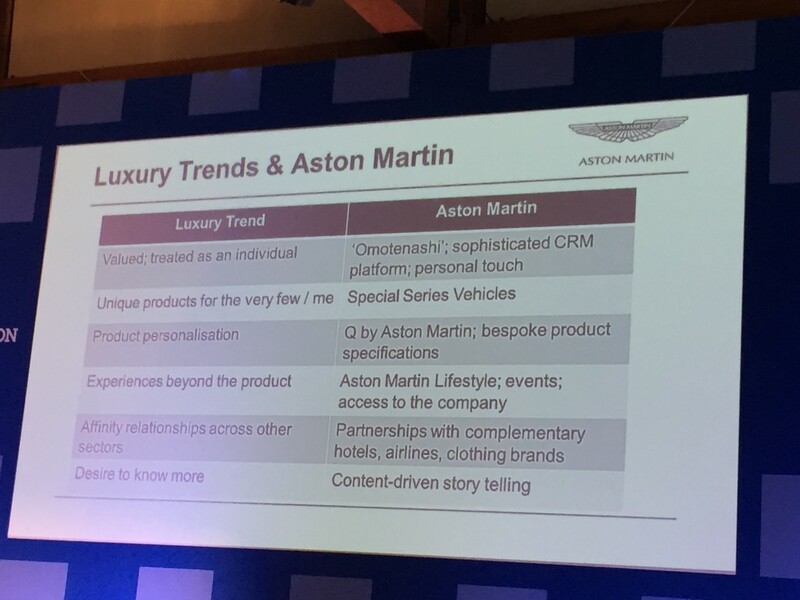 Simon Sproule, Director of Marketing and Communications at Aston Martin Lagonda took us through the brand strategy of an ‘independent 102 year-old startup’ that has only sold 80,000 cars in that time. With 6.5M+ fans just on Facebook, Aston Martin is an organic social and a niche luxury brand that similarly to De GRISOGONO considers its clients their most powerful influencers. The buying process. Aston Martin has a detailed and bespoke product specification and ordering process compared to the mass market ‘one click to buy’ system. Increased level of service post-purchase. There is a large importance placed on to anticipating the customer’s needs and wants instead of self-service. Collections, caretaking for future generations and the importance of provenance compared to in-built obsolescence and mass market disposability. Relationship building. Aston Martin customers have a direct relationship with the company and even access to the CEO compared to outsourced and offshored call centres. Production visibility. A focus on the craft and opportunities to visit the factory compared to mass produced somewhere unknown. A different kind of loyalty program. Customers receive surprise gifts, social events, previews and exclusive access rather than loyalty schemes, points and coupons. NET-A-PORTER is the first luxury e-tailer. Although they have always been an innovative brand their newest venture, TheNETSET is taking social influence to the next level. Sarah Watson, Senior Vice President Social Commerce, gathered some statistics to define the ever so important ‘Digital Socialites’ who are core to NET-A-PORTER’s business: The psychology of social commerce aimed to be activated by theNETSET is centered around love, authenticity, and social proof. So where did the idea for The Net Set come from? The power of influence. The modern day luxury consumer is changing: they are traveling more, their work life has changed, they are eco friendly etc. People should be able to buy together online. Social commerce is all about the power of influence people have over each other, as we trust the brands and people who we think are experts. theNETSET features include a feed; search; trending content, product and users; profile (members and brands); Style Tribes and the Style Council and uses image recognition technology to make everything in life “shoppable”. 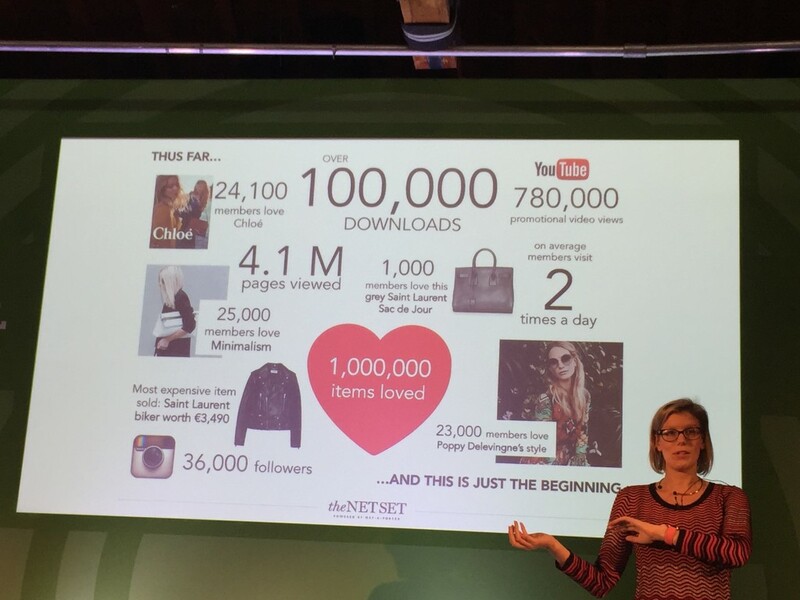 theNETSET recruited influencers to join the Style Council from the launch in April 2015 and was by invite only until September 2015 – although thousands contributed to the campaign. Opened to the public since last September, it has already generated amazing results. On average users visit twice a day for about 2 minutes, which is completely different behaviour to the NET-A-PORTER site and more like a social network. Data insight is key for theNETSET and focuses on consumer demand, relevance and timings and customer segmentation. 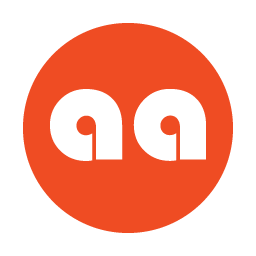 One of the main priorities is to strike the right balance between human curation and programmatic algorithms. Whether you attended Festival of Marketing or not, we hope these insights shed light on how some of the most innovative brands leverage the power of influence. At Traackr, we believe that IRM (Influencer Relationship Management) integration is without a doubt the next stage of CRM. Authentic customer feedback and genuine engagement are the most inspirational and sought after outcomes of any marketing activities. IRM is an new avenue at the forefront of current marketing practice that can help brands master influencer marketing Other than the highlighted examples, what other brands are getting social influence right?